This 2002 Buick Century has the 3.0L V6 engine. Nice power but still easy on gas with up to 29 MPG! Front row bench seat provides comfort and optional seating for up to 6 people. A very spacious backseat and trunk would be a great car longer drives while still looking good around town. Nice low price on this Buick that has life for years and miles. 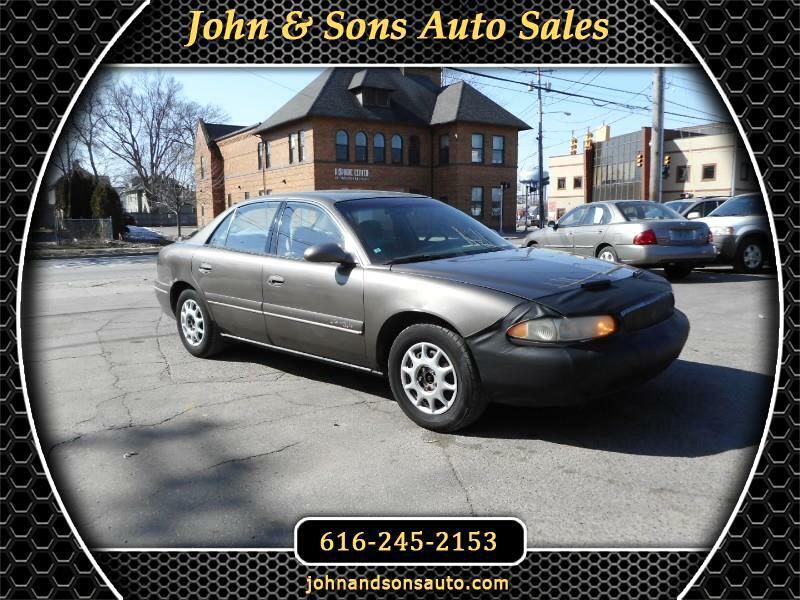 Mileage: This 2002 Buick Century has only 149,818 miles on it. Condition: Mechanically there are no known issues. Exterior is in good shape. Rust on running boards is only real issue. The interior is in good shape. The center arm rest is missing a cover piece on the top. Minimal wear on driver's seat. No holes or tears observed. Tires have good tread left.